On May 12th, 2011, the U.S. Consumer Product Safety Commission, in cooperation with Maclaren USA, Inc. re-announced a voluntary recall, which originally occurred in November of 2009, of their single and double umbrella strollers sold prior to 2009. What do you need to know about this re-announced recall? About one million of these strollers were originally recalled in November 2009, but due to continuing injury reports that have been received, the CPSC wanted to re-announce the original recall from November 2009 in order to stress the importance that consumers get the repair that is necessary to make the strollers safer. The stroller’s hinge mechanism poses a fingertip amputation and laceration hazard to the child when the consumer is unfolding/opening the stroller. 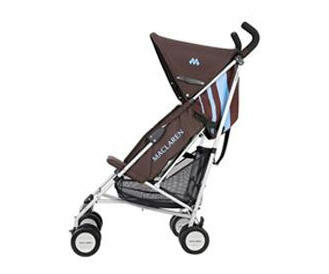 As of May 12th, 2011, Maclaren has received a total of 149 reported incidents with the strollers, including 37 reported injuries that occurred after the stroller was recalled in November 2009. These reported injuries include five additional fingertip amputations, 16 additional lacerations and 16 additional fingertip entrapments/bruising. At the time of the original recall, there were 15 incidents, including 12 reports of fingertip amputations in the United States. This re-announcement involves all Maclaren single and double umbrella strollers sold prior to November 2009. 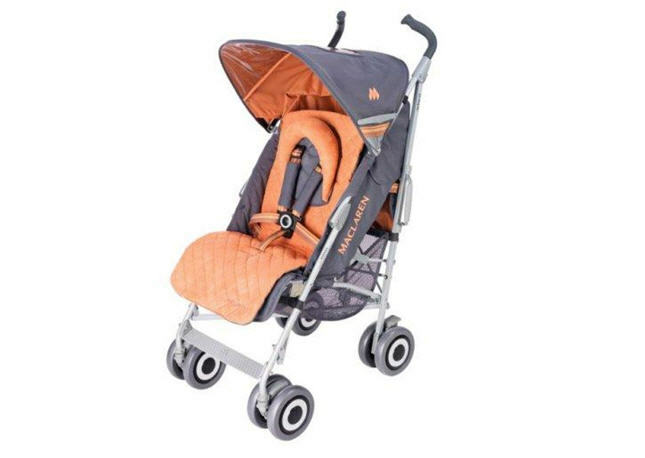 The word “Maclaren” is printed on the stroller. 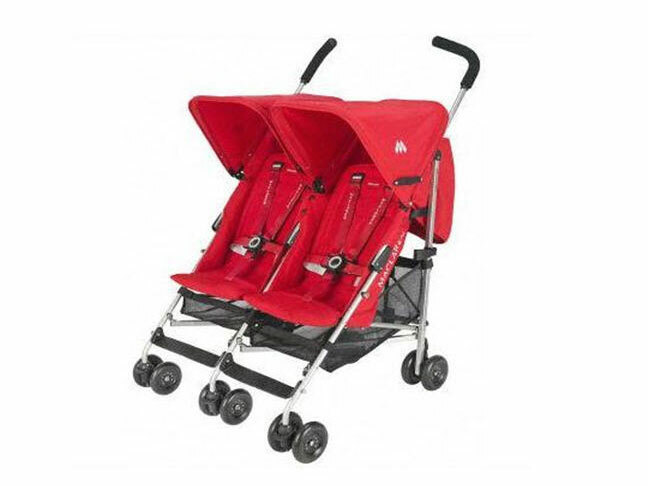 Maclaren strollers sold after May 2010 have a different hinge design and are not affected by this announcement. These umbrella strollers were manufactured in China and originally sold at Juvenile product and mass merchandise retailers nationwide from 1999 through November 2009 for between $100 and $360. What should you do if you own or use one of these products? The original recall advised Consumers to have hinge covers installed to reduce the risk of injury so Consumers who have not yet installed the hinge covers should immediately contact Maclaren USA at [email protected] to receive the free repair kit. Consumers also can call Maclaren toll-free at (877) 688-2326 between 8 a.m. and 5 p.m. ET Monday through Friday for further information or if they do not have internet access. The CPSC website also provides general information about this recall.